Beamforming: Improves range & performance plus for both 2.4 and 5GHz devices. Roaming & Mesh technology always works connected to the best Wi-Fi signal where users can move room to room and floor to floor. Entertainment Port - Works as its optimal level to give you a super-smooth, uninterrupted streaming and gaming experience. Device Prioritization(QoS) - Automatically recognizes & prioritizes streaming & gaming applications. Parental Controls to manage web filtering & accessibility by service or devices. 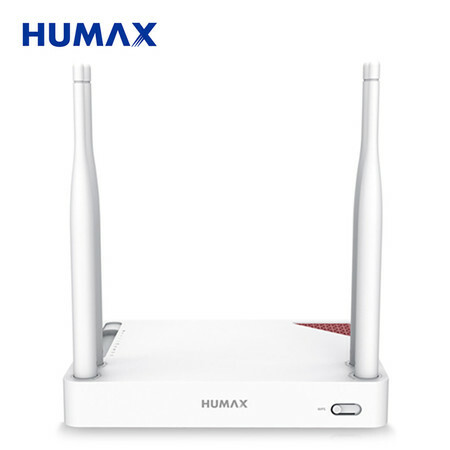 Efficient antenna layout design minimizes signal interference and maximizes wireless performance. One (1) USB 2.0 port for network data transfers between the router and any USB drive. Built-in Print Server – Supports wireless printing from multiple computers. Built-in Media Server – Allows users to play music, video and view photos. Five (5) Gigabit Ethernet ports - Speeds can be up to 10 times faster than Fast Ethernet. VPN Server & Client - Secures remote access for privacy. Easy Web UI - Ensures a quick installation, making your network setup out of hassle. Easy Setup - Assistant with multi-language support provides quick & hassle-free installation. 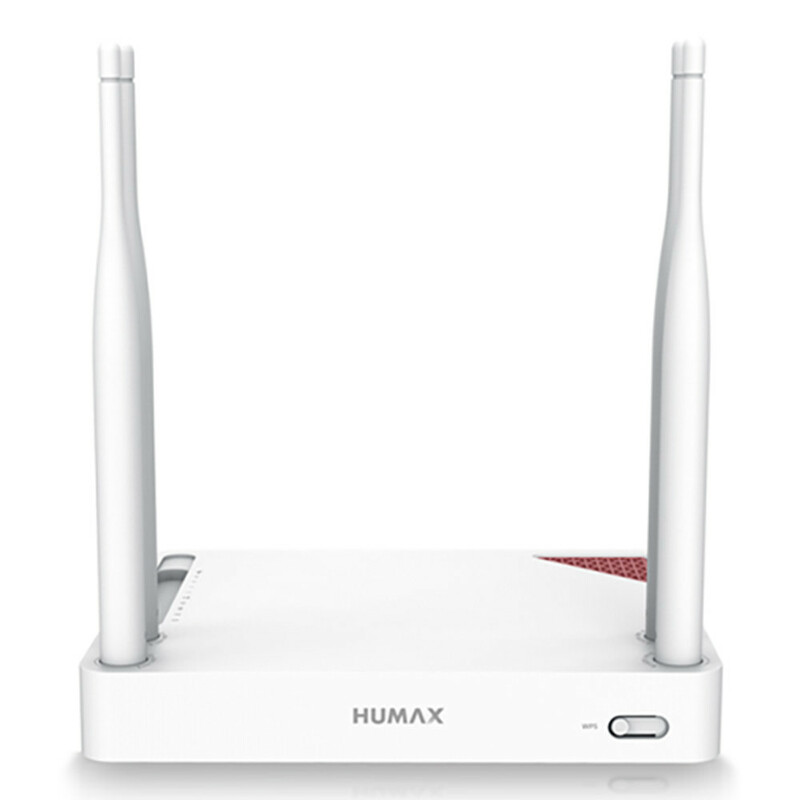 Guest network Access - Provides separate Wi-Fi network for your guest. Wall Mountable - Provides more options as to where you can put the router. Firewall protection - MAC/IP/Port/URL Filtering, Port forwarding, DMZ and more.